Unlabelled Chinese billionaire insists on toppling the regime. And reveals "weapons"
Chinese billionaire insists on toppling the regime. And reveals "weapons"
Chinese billionaire Guo Wenge, who has sought asylum in the United States after accusing his country's officials of corruption, said he wanted to "change the Chinese system and push it to democracy." "I want to try to reach a state of law, democracy, freedom, it is my ultimate goal, change the regime," he said. 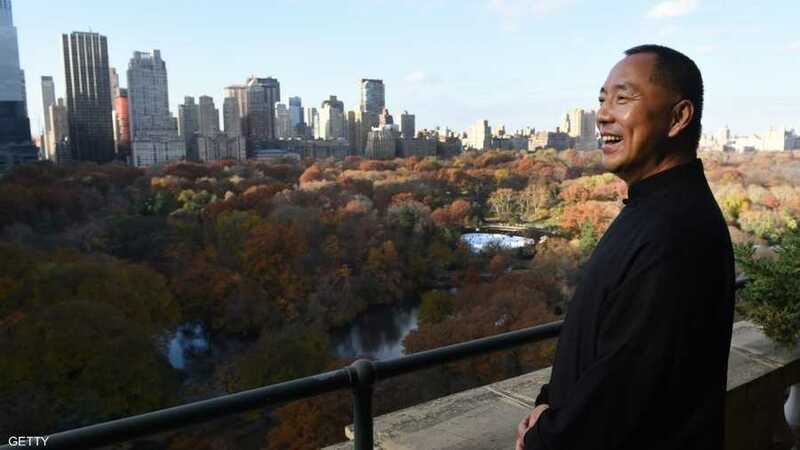 "Their only goal is to silence me and stop disclosing corrupt officials," Guo told the Wall Street Journal, quoting Chinese government officials who visited him in his apartment in New York. "I have recordings of more than 100 hours of dialogues," he said, adding that "the threat to them is very large." To achieve its goal "within 3 years" if possible, Goo intends to launch before the end of December a "media platform" to expose the flaws of the communist regime. He noted that he had met "10 times" with former US President Donald Trump, Steve Bannon, who called the issue of "economic war" against China a priority for Washington. "No one can stop me. I have a lot of money to do," he said, referring to his project with Steve Bannon, whose Web site, "Braybeat News," turned into a reference to the far right. "He is one of the best experts I know in international politics, one of the rare Westerners who really understand Asia," said the Chinese billionaire. For months, Guo has been drowning in social media with corruption charges directed at the elite in China. He pointed out that his account on twitter, which is followed by about 480 thousand people, has been disabled several times since the Chinese Communist Party in October.